When you’re deciding what to get tattooed most people start with what they like. If they like something then it’s an easy choice, if there’s a specific thing that has meaning that also makes the choice easy. But what happens if you’re not sure what you want to get tattooed? What if you’re not 100% if you want it on your arm or on your side? There’s a lot of decisions that come with getting tattooed. There are a lot of cool apps for people who want to get tattooed or who like tattoos. Piercing & Tattoo FREE for example, from the iStore is a way to try out different piercings and tattoos on your own selfie images before committing to making any permanent decisions. It’s free and while the “exact” tattoo you want might not be on there, seeing an image of yourself with something similar may help you with placement. 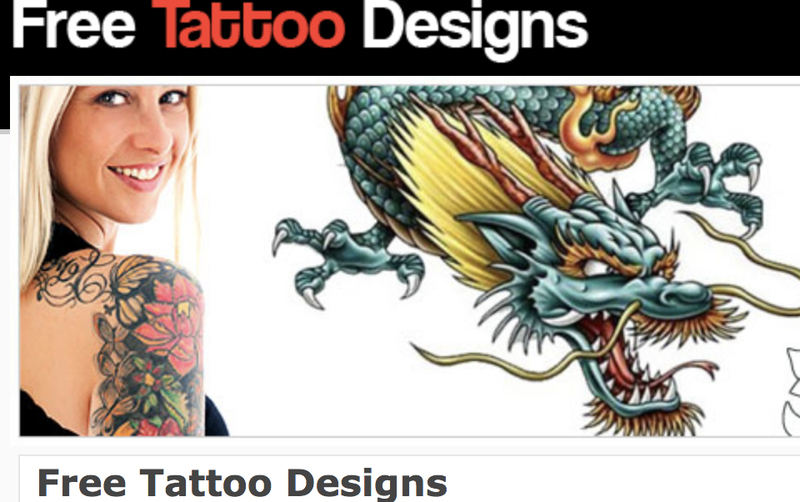 There’s also FREE Tattoo Design, a Google app that works as a search engine for tattoos. If you can’t find anything in-store then you may find it here. One of the biggest tattoo resources this is like a search engine for flash. These are all common designs by big name flash producers so many people will have the same tattoo on them. Some of the designs have been around for decades so if you’ve seen something you like it might just be on here. There’s the option to purchase the design and line work for the artist to use so you’ll be ready to go when you get an appointment. They also have a facebook where you can make suggestions and ask questions as well as see their latest shared designs and images of peoples tattoos previously done from the site. 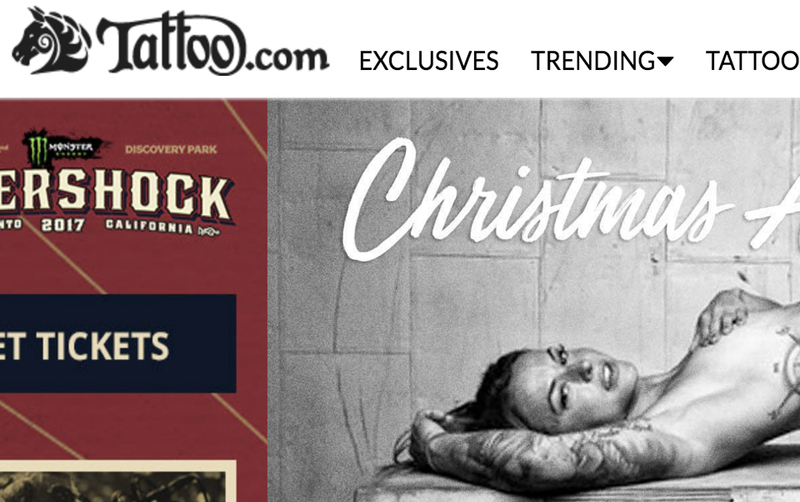 A tattoo blog, artist search engine, and gallery site that is dedicated to the art of tattooing. This is a great resource for finding reviews on local artists and seeing their style before going into the studio. You can also search their facebooks from here and other linked social media to see more of their work. There’s also an appointment setting program for getting in touch directly. Surprisingly enough Pinterest is a wealth of ideas, especially if you’re looking for girly tattoos there are tons on here and you can narrow it down with as many search terms as you need and then links to even more tattoo designs from there. Even if the exact design you want isn’t there you’ll be able to get together lots of reference for your artist to draw you up something custom. A resource for getting custom artwork for your tattoo. While the drawing of the tattoo isn’t free you can get a quote on how much it will cost you to draw up the perfect tattoo for free. Some of the best artists in the world are linked to this site which means you could have an award winning design by an artist you admire halfway around the world.